from the 29.03.2013 parking spaces of the Rothsee Joint Management Authority are again subject to charge. If no personnel are present then please use the ticket machines to obtain a suitable parking ticket. 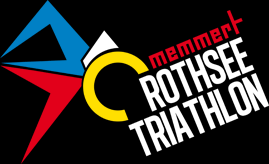 The price for an annual ticket is €50, available from the offices of the Rothsee Joint Management Authority at the Landratsamt Roth, Weinbergweg 1, 91154 Roth, room number U20.